AUE SUPER MEGA DISCOUNT ENDS MONDAY!!!!! Hurry You Don't Want To Miss Out on the Savings!! Pay your $200 deposit now, and only owe $495 at the door! 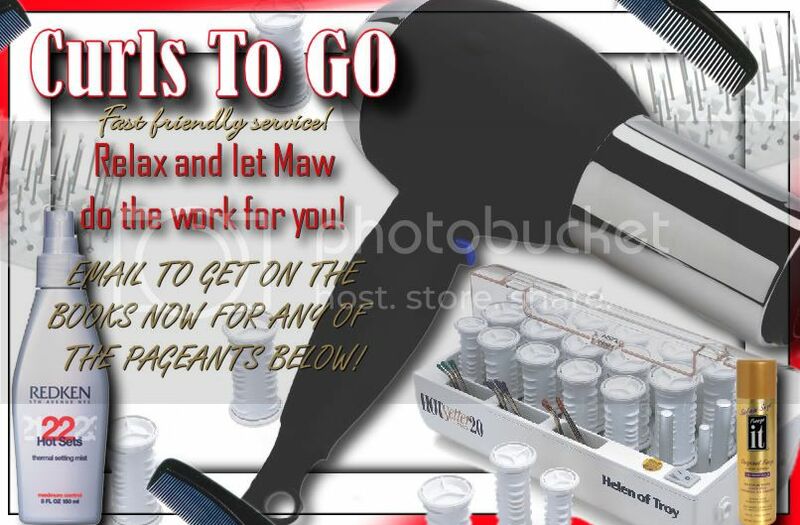 HURRY - THE MEGA DISCOUNT ENDS MONDAY!!!! Want to have a GREAT time in Morgan City,La? 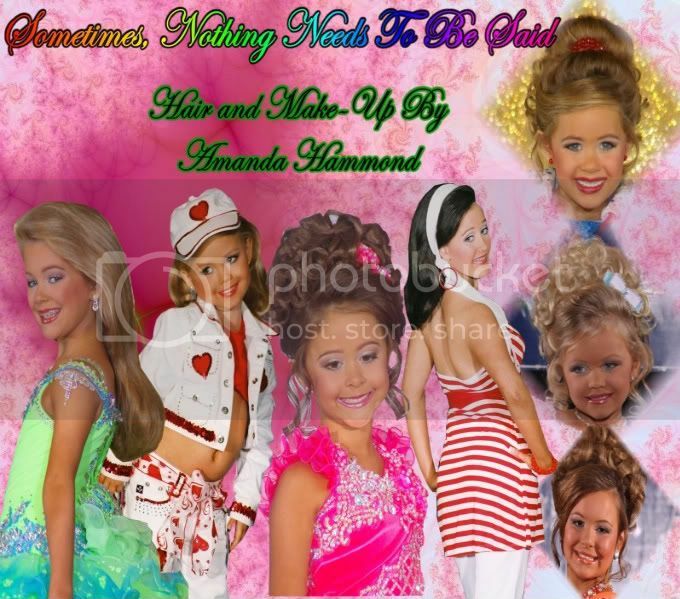 Do you want a stress free, relaxed pageant that's the only kind we have. No modeling scores you are judged on facial beauty and personality only. No photos necessary to win a title at Queens and Kings of Morgan City. Attire is anything(NO PAGEANT DRESSES) as long as it has red,white or blue in it or the combination of those colors. This will be a fun pageant no experience needed just bring that beautiful smile. Everyone goes home with something!. Beautiful patriotic crowns,banners,gifts and more. Oh did we mention someone will take home a great swimming pool? WITH 50 CONTESTANTS PAID BY JUNE 1 A SECOND HIGH POINT WINNER WILL WIN A POOL TOO!! Click on the banner for info! VFW Hall � 1004 Jeter St. Deadline to enter is June 9th. Compete in summer casualwear and optional swimwear ! AUE SUPER MEGA DISCOUNT ENDS SOON! HURRY - THIS SWEET DEAL ENDS SOON!!!! click the banner & get your AUE printable paperwork!!! IT'S A GLITZ SHOWDOWN WITH $50 CASH TO THE WINNER NO PRORATING!!! ARE YOU THE GLITZ DIVA? 1. All kinds of Limited Too shorts size 7 slim- $3.00 a pair. 2. Every Color in Gauchos size 6-$4.00 a pair. 3. All kinds of Justice outfits for sale sizes 6-8.- $6.00-$8.00. 4. All kinds of Limited Outfits sizes 6-8- $6.00-$8.00. 5. All kinds of Valentine Clothes sizes 5-6-$4.00-$6.00. 6. All kinds of shoes for sale summer shoes $2.00-$5.00. 7. 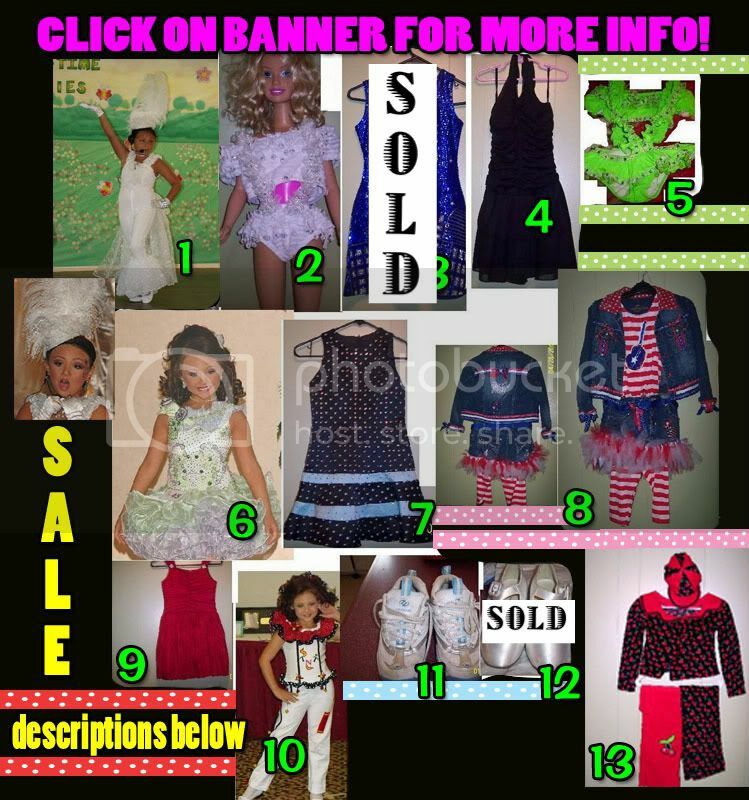 All kinds of Christmas Clothes sizes 6-8-$6.00-$8.00. 8. All kinds of skort outfits sizes 6-8-$4.00-$8.00. 9.All kinds of very cute outfits sizes 5-8- $3.00-$8.00. 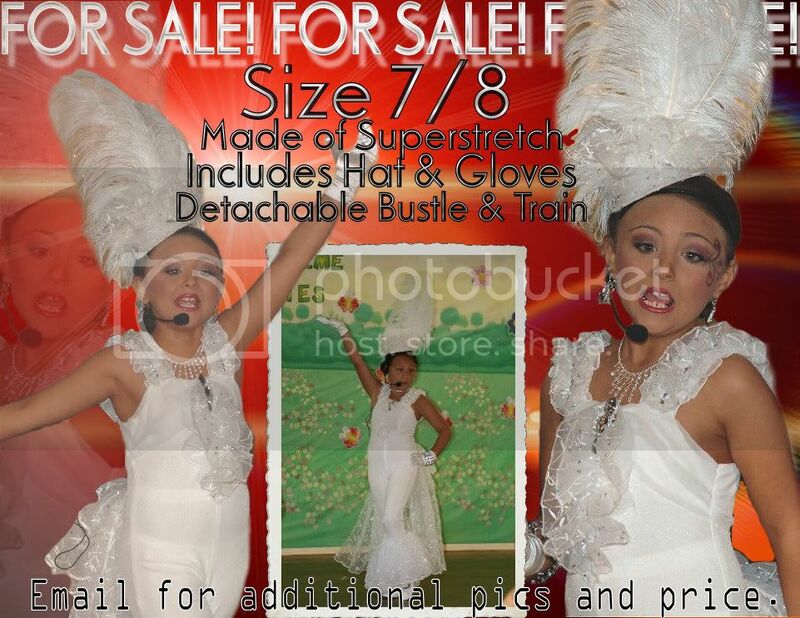 *** I WANT TO THANK YOU WITH A $2 PAGEANT! Click banner to Email for more information!! IT'S A NATURAL SHOWDOWN WITH $50 CASH TO THE WINNER NO PRORATING!!! ARE YOU THE NATURAL DIVA? Click on the banner for paperwork!! JUST $2 TO ENTER WIN CASH PLUS GREAT MAILED GIFTS! CHECK IT OUT GRAB YOUR IWIN POINTS HERE! Bonds are guaranteed. Will be doubled when we reach 50. BOOK YOUR ROOM BEFORE IT'S GONE !! There are only 20 rooms blocked for $79. When booking say you are with AMGC Pageant. If you would like to be added to the vendors list, click HERE ! 10 year old Chiara knows all about making a difference�She has received a Mayors award for her work on our National Platform to �Stop Bullying� !!! . You Don't Want To Miss This Pageant! Christmas in July Crown Spectacular! 43 Titles, Custom Crowns, Bonds, Gifts! EVERY Contestant Receives a 10" Crown and Gift on Stage! Only 10 Contestants Per Age Division! and receive a personalized gift at registration. 0-23 Months has been split. 4-5 Years will be split with 5 of each age by May 1. !! BOOK YOUR ROOM BEFORE IT'S GONE !! 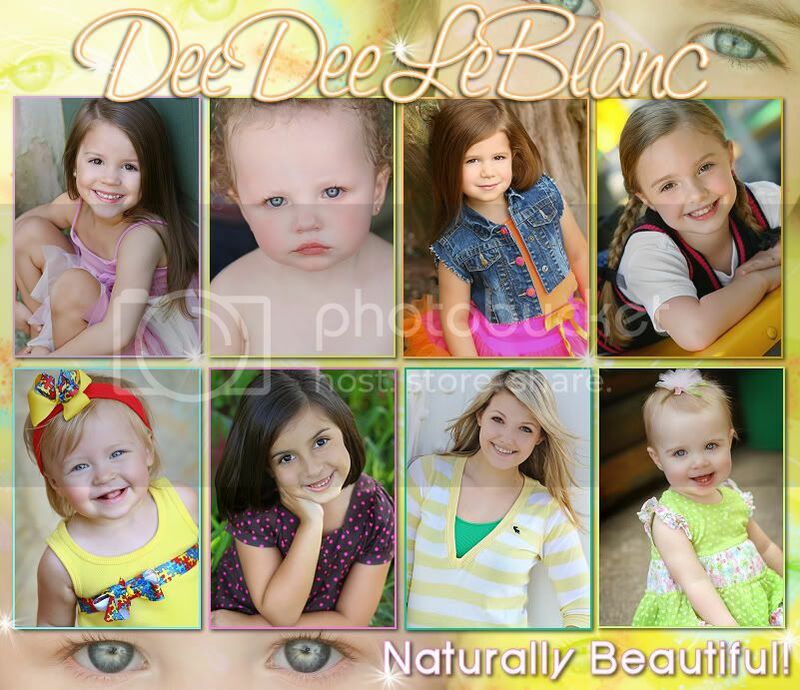 Visit Dee Dee LeBlanc on Myspace! WINNING PICTURES AT WINNING PRICES!!! 0-3 No make-up, mascara & lipgloss only! 4 Yrs & up - Make-up allowed! No Hair Pieces!!! 3 Grand Supremes - 10" Pink Star Crown, monogrammed banner, banner pin & $100 CASH!!!! 3 Mini Supremes - 8" Pink Star Crown, monogrammed banner, banner pin & $50 Cash!!!!! 8 Queens - 5" Star Crown, mongrammed banner, banner pin and a gift! 2 Kings - King Crown, monogrammed banner, banner pin and a gift! 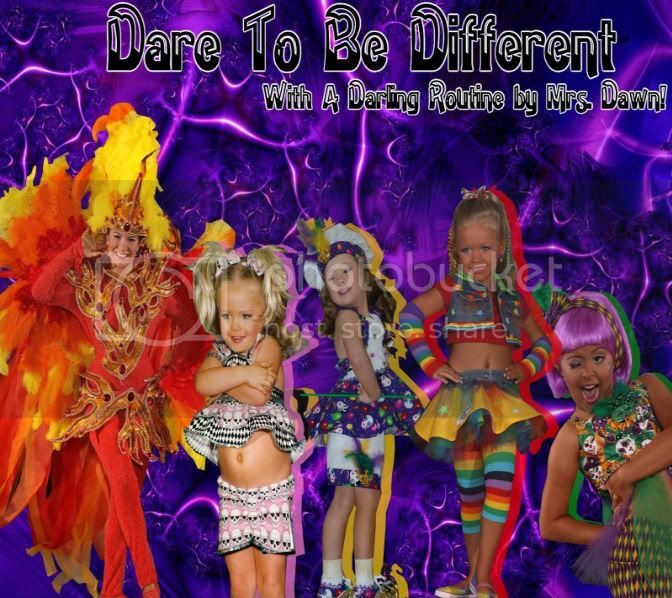 Dare To Be Different With A Darling Routine! Dawn Lester returns to Hattiesburg: April 7th & 28th! Panama City Beach! Are you ready for lessons in April?! Coaching with Dawn Lester in Florida!! We are booking NOW for April and May in FL. This will require some planning on the part of Dawn and the coordinators, so we really need to hear from you if you are interested in lessons in PCB area (it can be near - we will have the lessons where the interest is!!) and in the Tallahassee area. Tallahassee area is set and we will begin in May - we have the place, do we have the students?! We have heard from several of you that we need a coach that will come and not cancel out in FL. We have a coach willing to do this, so let's start planning the lessons now!! As well - if there is enough interest in Dawn teaching at RQA Nationals, please email now, as well. 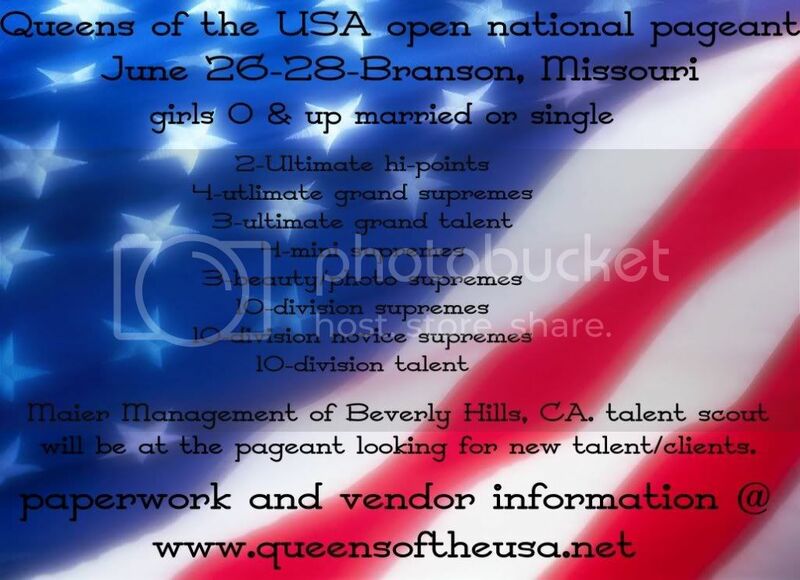 Please visit our web site at www.royalqueensofamerica.com to see which spaces are still open. 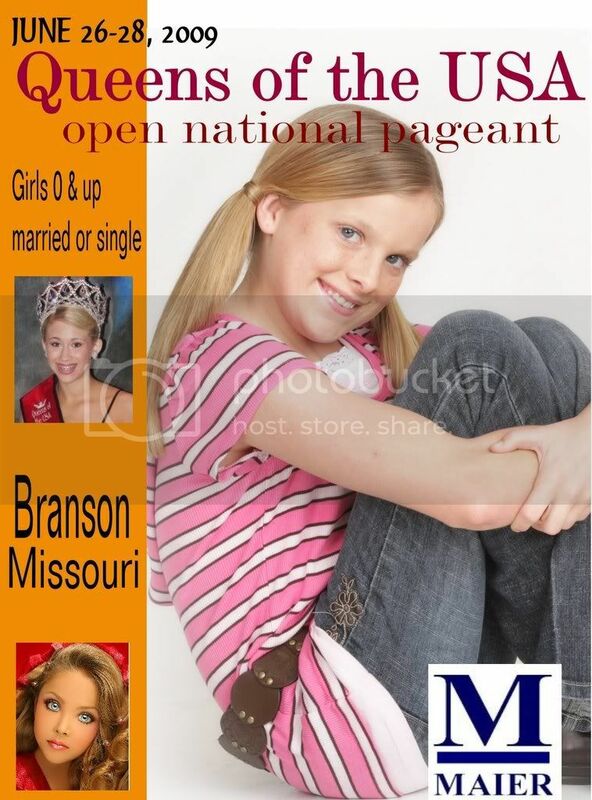 BEST KID TO ADULT PAGEANT To Compete In! Turn For The Judges by RQA Moms and Contestants! If you have never competed in this system before - WHY NOT?! 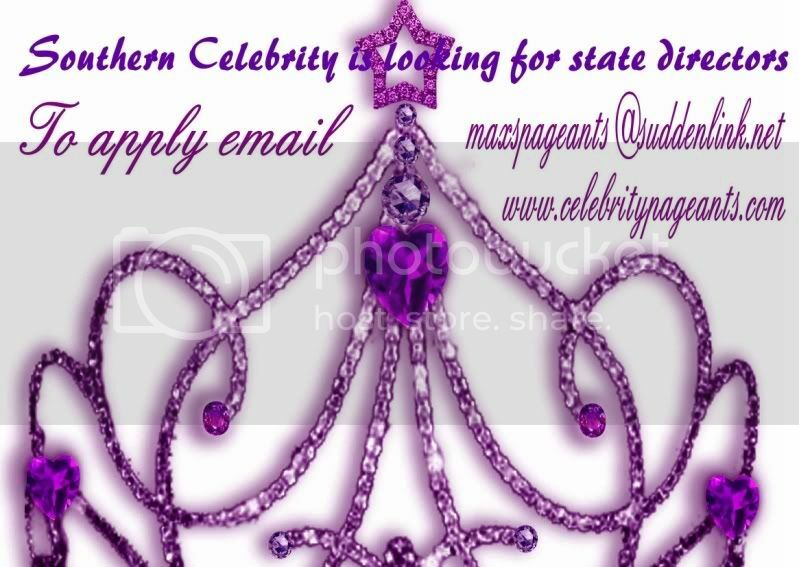 :) Find out what keeps contestants returning time after time to RQA pageants! You will LOVE IT - We all do! Thanks to RQA for being the best out there - don't change anything you are doing - you are doing it all right! 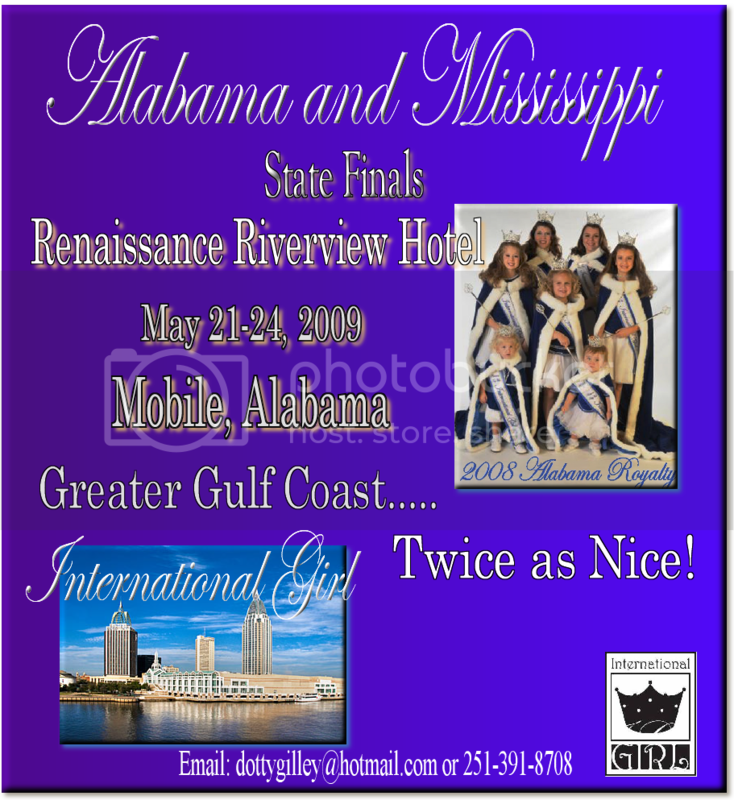 And thanks to all of the RQA families that sent in testimonials to make it THE BEST KID TO ADULT PAGEANT TO COMPETE IN! Woo-Hoo!! Way to go, RQA!! If you would like to be added to the vendors list, clickHERE ! A PAGEANT WITH A CAUSE! Resilience of Coastal Kids, Inc. is a local non-profit charity. The R.O.C.K is pioneered by a group of concerned volunteers, who have come together to help make a difference in the Foster Care children�s lives. They also bring awareness to the need of Volunteer�s, Foster Parent�s and Adoption. Please help this organization continue their mission of giving these children the chance that every child needs. If you would like to be added to the vedors list, click HERE ! ONLY 10 CONTESTANTS PER GROUP! CLICK BANNER TO RESERVE YOUR NUMBER TODAY!! TKO Modeling Lessons with HopeComing to the Mississippi Gulf Coast Area * March 17-18-19th!!! NATURAL PC ENDS TUESDAY - NO EXTENDING!! Let's See Those Natural Photos!! $25 Cash Guaranteed!!!!! Yes we are an "I-Win" Affiliate!! or a CD with 5 high resolution images!! Of Only $99.00 Per Night!!! 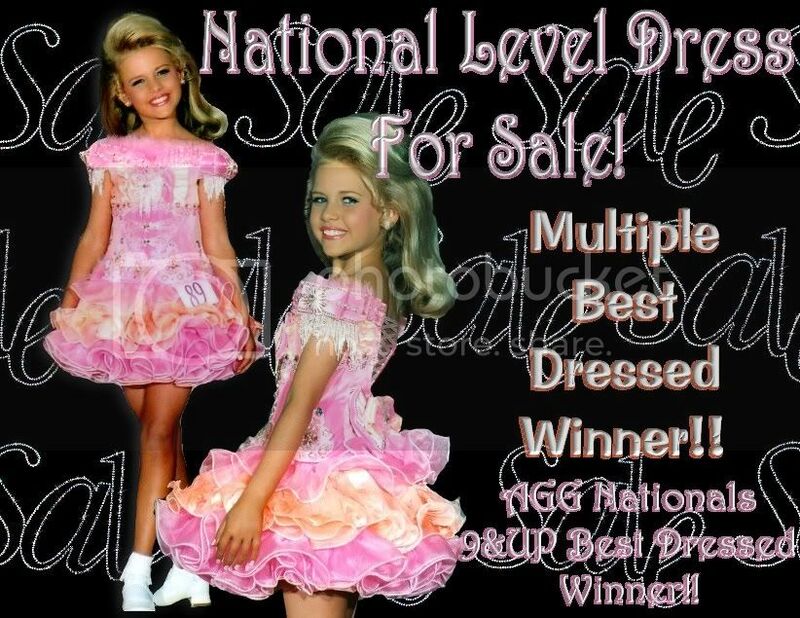 IT'S DISCO DIVA'S NATIONAL PAGEANT!!! OVER $60,000.00 IN PRIZES IS WAITING FOR YOU!!! TOYS, GIFTS, CASH AND NO PRORATING!!! Dazzling Cuties is about to reopen as well as a free contest!!!!! And we will be giving out prizes! So be sure to check back and forth and we will also have a small paid contest $1-$5 range nothing huge! BACKER ~ COMPOSITE ~ PORT.....NOW! !